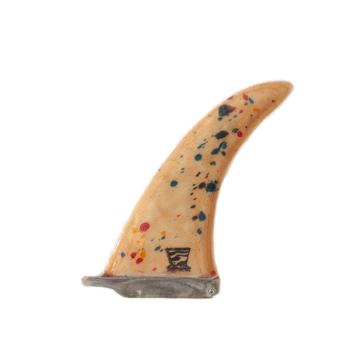 Another fun fin to add to your longboard. The Mid II will have you cross-stepping and nose riding like you’re getting paid to do it. The Mid II is designed for stability, drive, and noseriding. 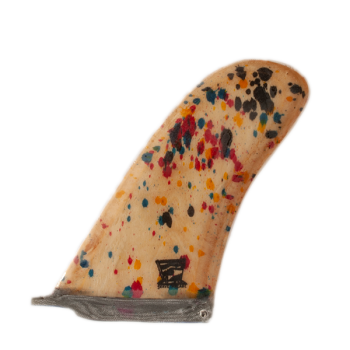 A wide profile with a fat tip is designed to hold your tail in the wave without sacrificing too much speed. 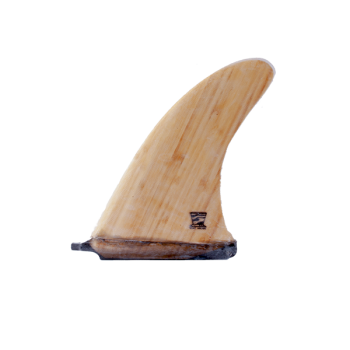 Made from marine-grade plywood, fiberglass, and bio-resin, these fins are lightweight, buoyant, and sustainable. 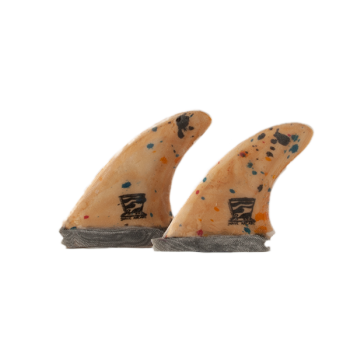 Handmade locally in Encinitas, CA.